Brian Witthoefft is a Principal and a Managing Director of Lingerfelt CommonWealth. He oversees all aspects of the leasing and marketing of Lingerfelt’s portfolio. Brian serves as a member of the Investment Committee and has been essential in the acquisition and development of Lingerfelt’s current owned portfolio of 5.23 million square feet and 1,626 hotel rooms in 7 states, totaling $923 million. Since 2003, Brian has gained expertise and knowledge through multiple sectors of the commercial real estate industry, including third-party investment sales and brokerage with CB Richard Ellis, institutional experience in the public REIT sector with Liberty Property Trust, and private sector experience in development and acquisitions with Lingerfelt. 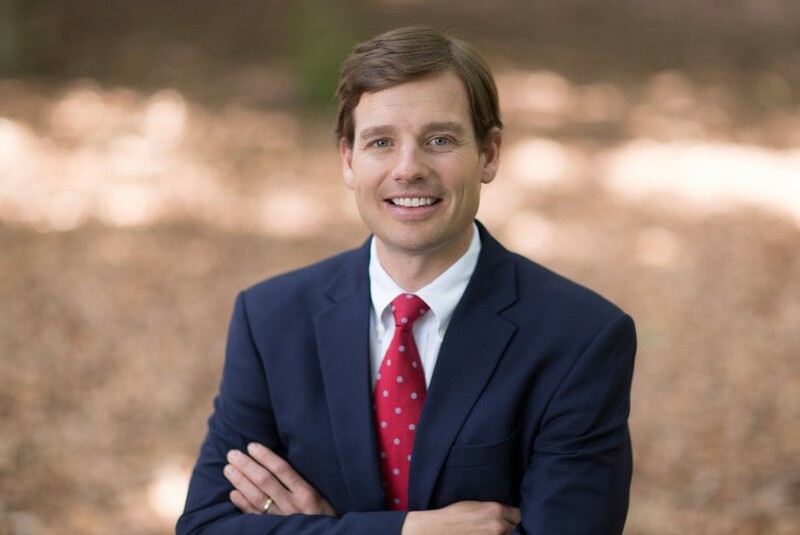 Brian is a graduate of James Madison University, holds the SIOR and CCIM designations, and is a licensed real estate professional in Virginia.